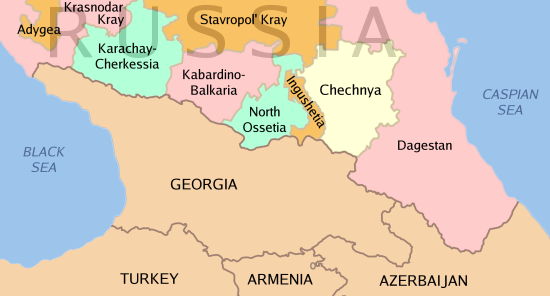 On 11 December 1994, Russian troops entered Chechnya at the start of military operations intended to prevent the region achieving independence. The First Chechen War ended on 31 August 1996 with the signing of the Khasav-Yurt Accord. Over the 21 months of the conflict, Russian military deaths have been estimated at approximately 4,000 to 5,000 (some have claimed them to be as high as 14,000). Chechen military losses have been estimated variously at from 3,000 to 15,000. Civilian deaths in the region have been variously estimated at from 20,000 to 100,0000, while many put the figure at between 50,000 and 80,000 killed.